Her commitment spans beyond her day job and into her personal life as well. 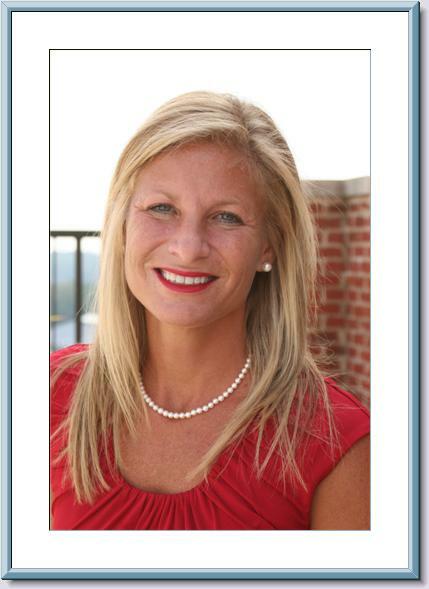 She’s active with Hands on Atlanta, WHYServe, TechBridge, the Anti-Defamation League and the Atlanta Housing Forum. Given all that, we wanted to know more about Jennifer. So as part of our My Passion, My Purpose series, we asked her a series of questions about who she is and why she gives. Your first 8 seconds of good: In junior high, I created a walk-a-thon to raise money for seeing eye dogs. Your most recent 8 seconds of good: Donated 29 boxes to The Shoebox Project, an annual campaign that collects and distributes shoeboxes filled with basic necessities to homeless women and children in Greater Atlanta. What good will you do next? Continue leadership of Hands On Atlanta's Advisory Council. Your passion: Helping companies do well, do good and inspire employees, and helping families use their resources to improve themselves, their relationships and the world. Your purpose: To influence people to reduce waste and raise a generation that invests in others' success.